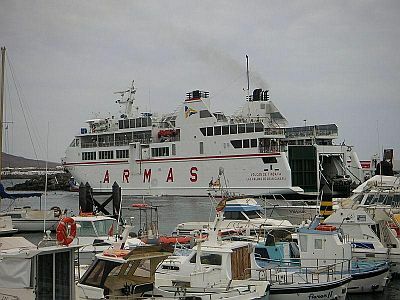 Naviera Armas, named after the founder of the company, has been operating ferry services for many years. 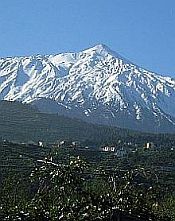 The fleet, these days, consists of luxuriously appointed vessels, serving the whole of the Canary Islands and also connecting with Madiera and the Iberian peninsula. They also offer on-board accommodation of varying degrees of luxury. You can have just an armchair, or, if you want to splash out, there are both double and quadruple cabins. You can, of course, take your vehicle with you and price is relative to its size. Animals are also permitted, but a special ticket must be obtained, the necessary veterinary documentation may be required and the animal will have to remain in one of the ferry's special cages for the duration of the voyage. You are not allowed to leave a pet in your car. Further information on travelling with pets can be found at the ferry operator's website.